It may be hard to believe, but we’re mere days from sakura season. Enter Tully’s. Since its establishment in Japan, Tully’s Coffee has always been dedicated to providing products and services that stem from the local community. Following their success through local-based campaigns in Hokkaido, Kyushu, and Kyoto, the coffee shop originally from Seattle brings their focus to Tokyo. 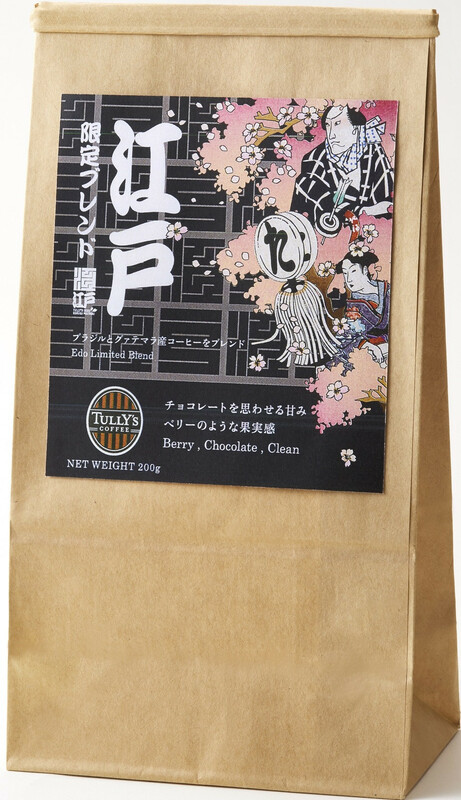 From March 22, Tully’s will offer limited-edition products in a limited-time event it’s calling Oedo Sakura Festival. The event invites customers to indulge in the charm of everyone’s flower, the cherry blossom. 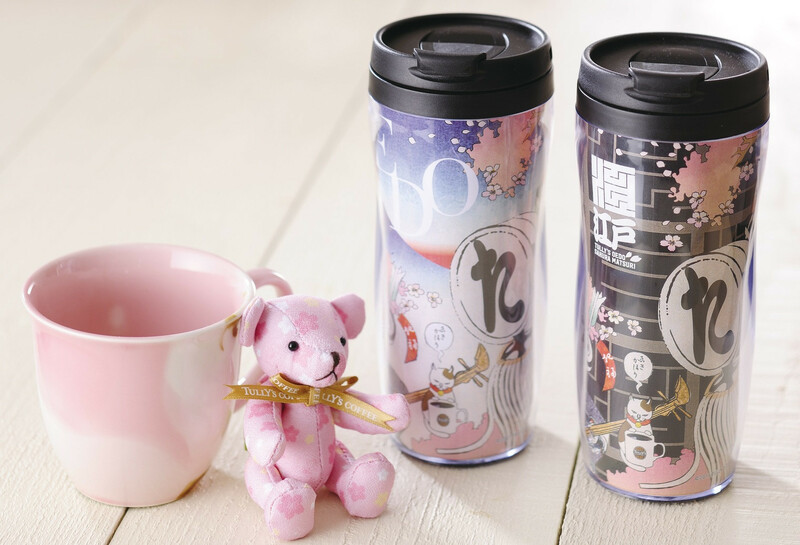 Special offerings range from sakura-themed drinks and snacks like the Sakura Tea Cappuccino to items such as the limited-edition tumblers and Tully’s Cards. Here are some of the upcoming offerings in detail — only available in Edo. 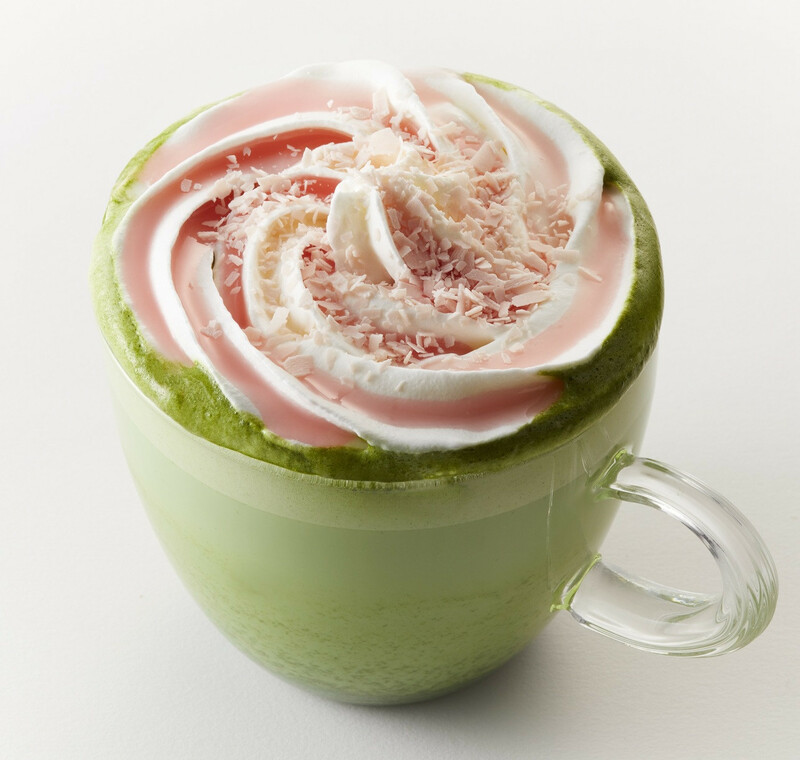 A matcha latte with a subtle sakura aroma made from mixing refined Uji-matcha and sakura petals. 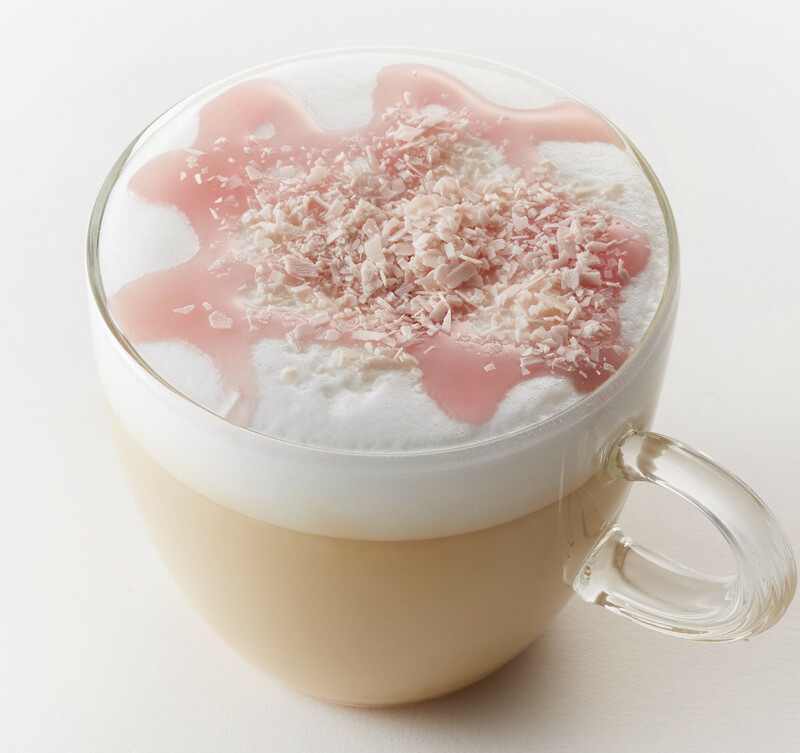 The latte is topped with whipped cream, sakura sauce, and shaved sakura chocolate. A perfect drink to enjoy the season in full bloom. A royal milk tea made from deep-brewed tea and sakura sauce. Enjoy the light, soft milk that melts in your mouth with every sip. 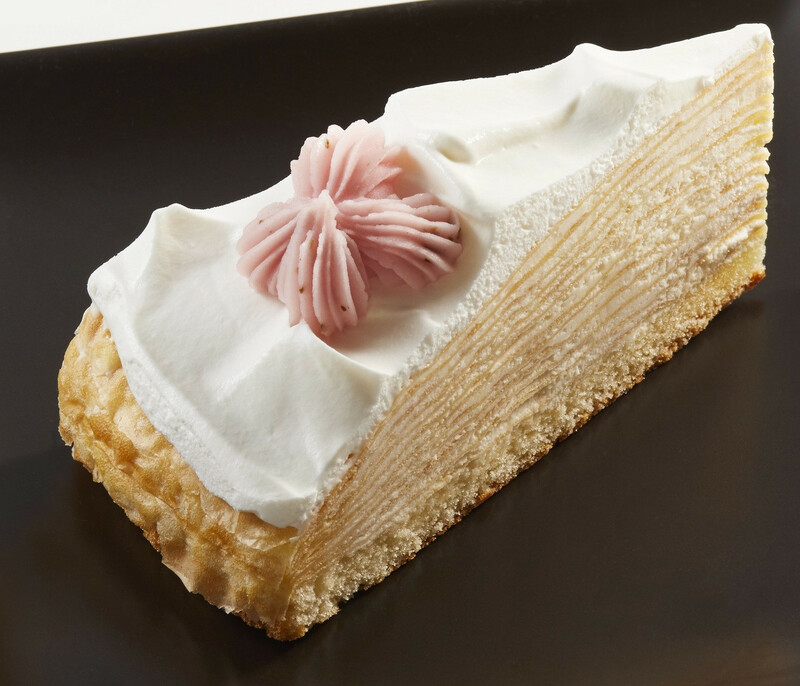 Topped with a sakura petal made from sweet bean paste, this soft milk crepe is a great match for those seeking a lighter taste. 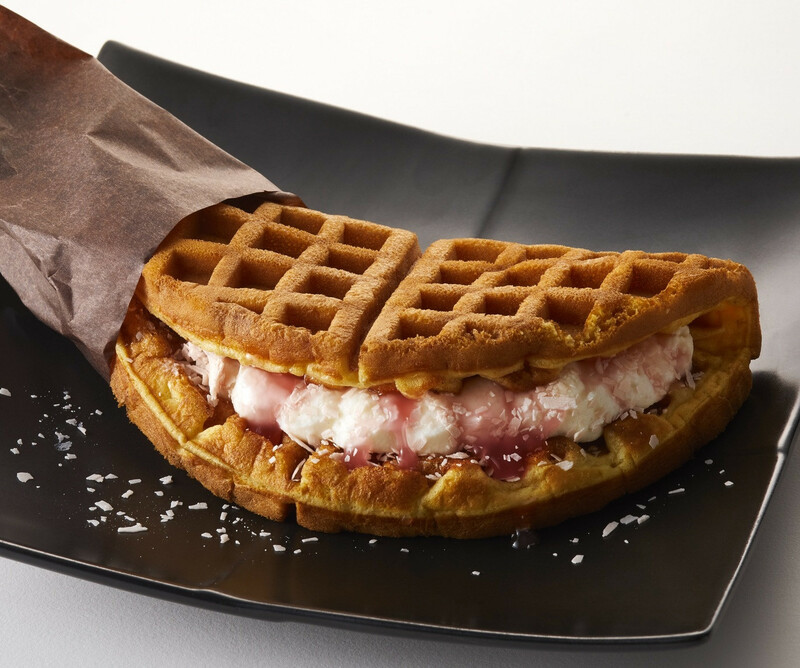 A fresh cheese cream with subtle sakura flavor sandwiched between fluffy waffles. Also available to go, these waffle sandwiches are go perfectly with some coffee and a bit of cherry blossom viewing. A coffee that combines a chocolate-like sweetness and fruitiness with a hint of berry. The rich aroma and flavor is enhanced with a clean-cut aftertaste. With designs of cherry blossoms lit up at night and powerful Edo letters, the package portrays a different, sophisticated side of the famous flower. 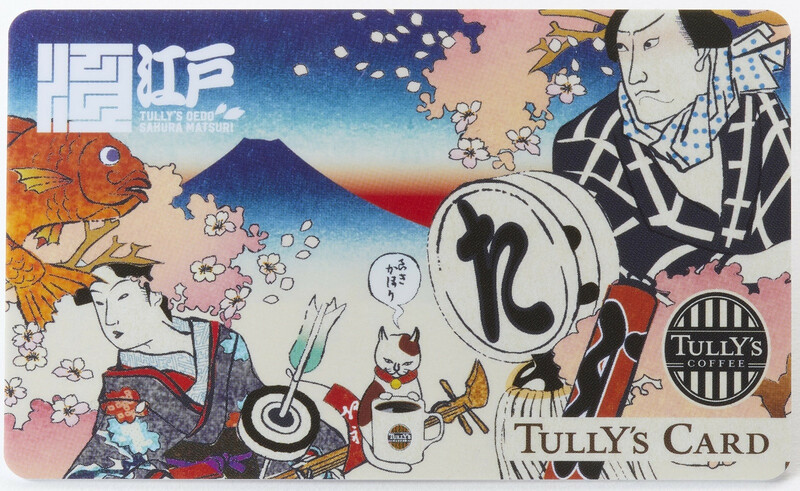 A newly-designed Tully’s Card embodying the scenery and liveliness of the Edo era. The card’s design is the same as the “Oedo-limited Edition Tumbler, making the two a perfect pair as a gift or souvenir. A marble mug that portrays cherry blossom flower petals blowing in the wind. An adorable mini teddy bear with a sakura design. Tumblers which portray the scenery, strength and liveliness of the Edo era.